Black Pink's 1st mini album 'Square Up' sweeps #1 on iTunes album charts in 38 countries! Black Pink's comeback with their 1st mini album 'Square Up' is off to an excellent start, both domestically and worldwide. 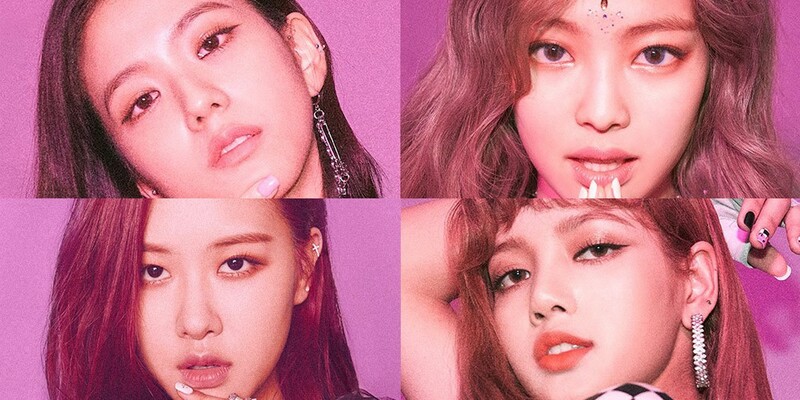 Black Pink is hitting everyone with that "DDU-DU DDU-DU"!